All repairs are the landlord's or owner's responsibility, but if the tenant or resident caused the damage, the landlord or owner can ask them to arrange or pay for repairs. 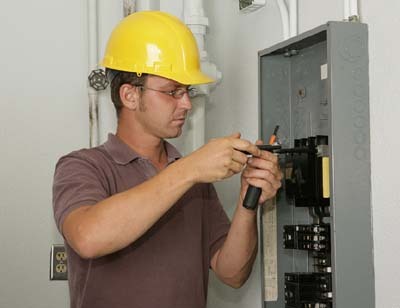 Set procedures must be followed when dealing with urgent or non-urgent repairs request must be in writing. Tenants and residents must continue paying rent even when they are waiting for repairs to be done. blocked or broken toilet system. 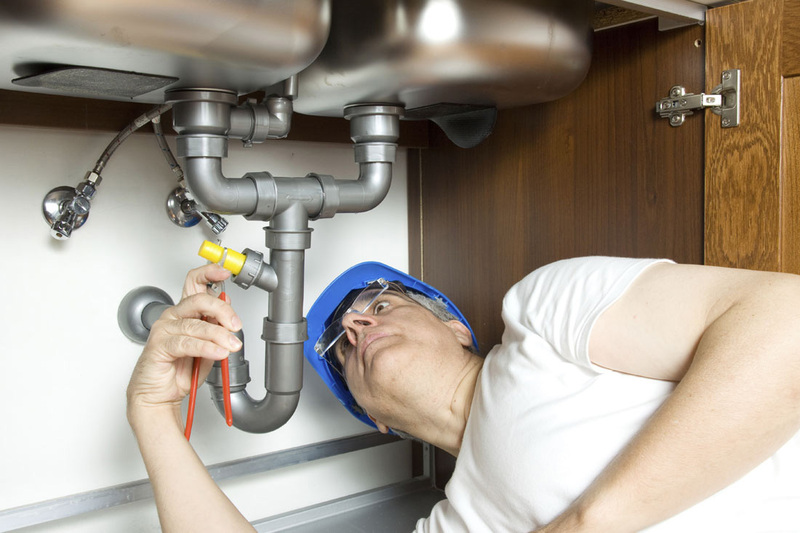 serious storm or fire damage failure or breakdown of any essential service or appliance provided by a landlord or agent for hot water, water, cooking, heating, or laundering. failure or breakdown of the gas, electricity or water supply.any fault or damage in the premises that makes the premises unsafe or insecure.